Build and create your own world! Use the colourful wooden cubes with learners from age three and older. Grade RR and R learners particularly enjoy building their own creations or to copy from the Work cards . These cubes can be part of blocks and construction or can be used as part of a visual perceptual program. 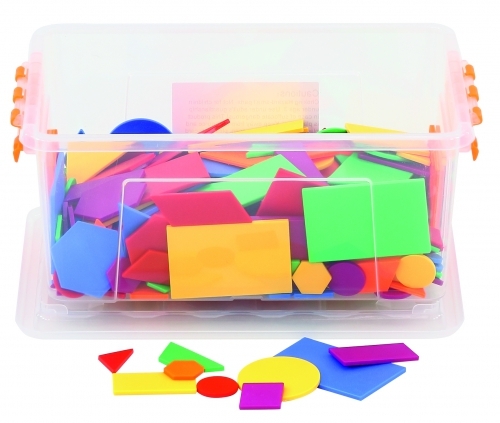 Storage box contains 100 cubes in 6 colours (red, blue, green, yellow, orange and purple). Cubes are 2cm in size.